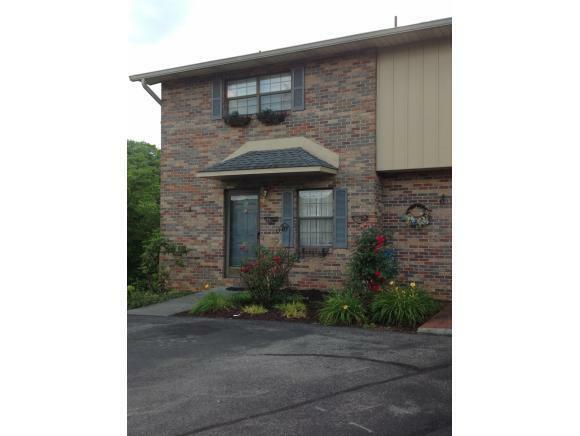 113 Colt Lane #12, Johnson City, TN 37601 (MLS #417129) :: Highlands Realty, Inc. 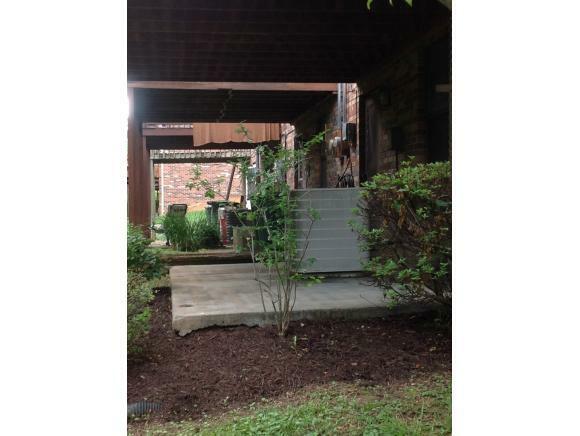 Recently updated end unit offers 2 bedrooms, 1.5 baths. Exit from your over sized great room to a nice large back deck and full walkout basement onto a patio. Living room has a beautiful gas fire place. The basement offers a large den or play room. Bedrooms centered upstairs around a nice large bath. Lots of storage. Great Location! 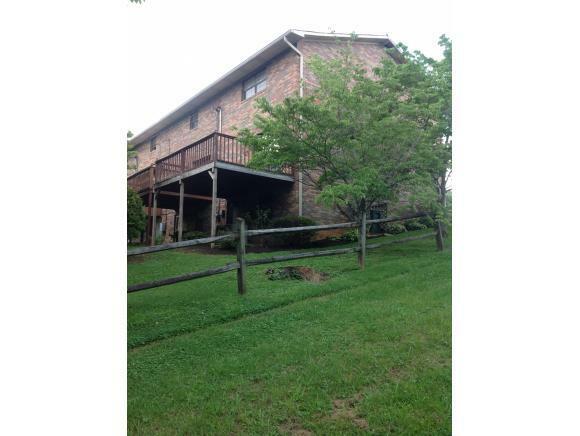 Within 2 minutes to Milligan College, 5 mins to ETSU and the Med Center! No HOA fees! Gorgeous views! 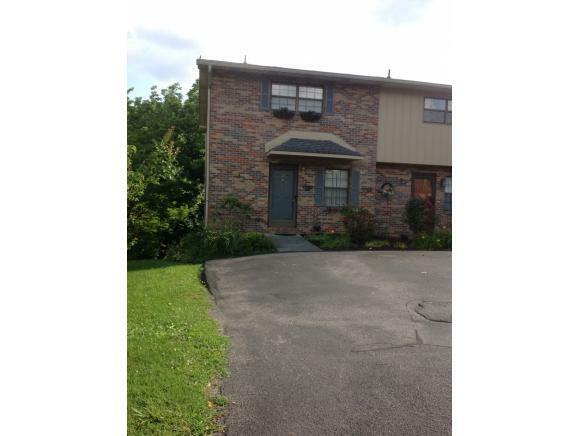 Great Home for the money!! Information deemed reliable but not guaranteed. Buyer and buyers agent must confirm. Listing provided courtesy of Sherree Holt of Remax Checkmate, Inc. Realtors.